SOLS shoes are created at Asahi Factory in Kurume Japan. 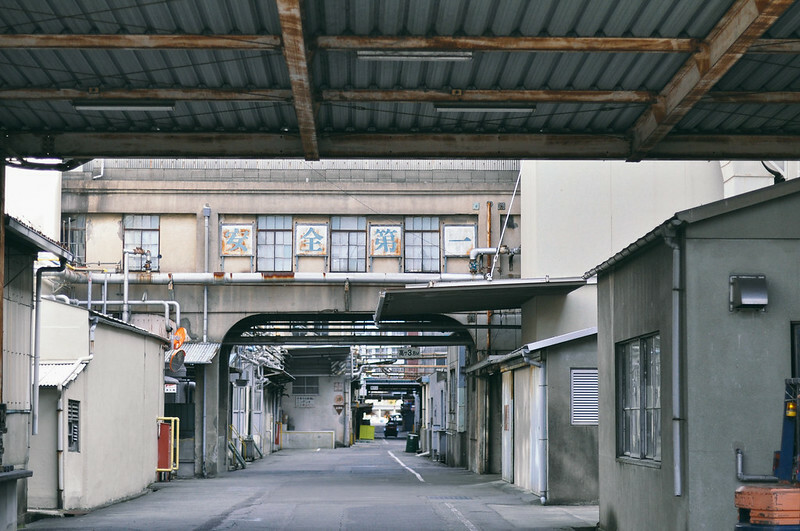 The Asahi corporation factory was founded in 1892 and is nationally one of the leading factories in technical skill and craftsmanship. The shoes are made using a vulcanizing method that has become rare these days. We have used a last from 1970 with a slightly inner curve to more naturally fit the foot. Do to excellent hand craftsmanship the rubber tape used for the side of the sole is stretched from a height of 35mm to a hight of 38mm at the toe creating a unique curve that captures the true essence and beauty of the deck shoe. The Sperry soles used have thin cuts in the bottom of the sole creating a ripple pattern on the back of the shoe. Sperry soles were first created in 1935 when a boatman got an idea from his dog's feet. The dog could run easily on wet surfaces.